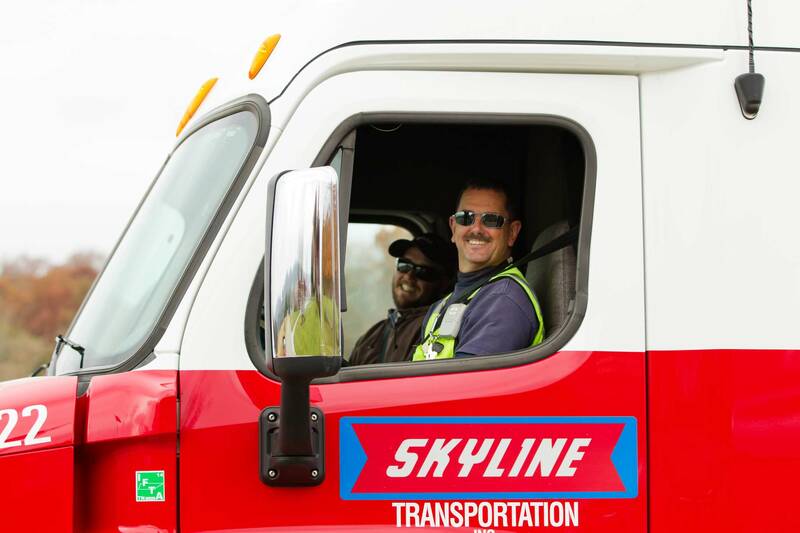 We will train you to drive! 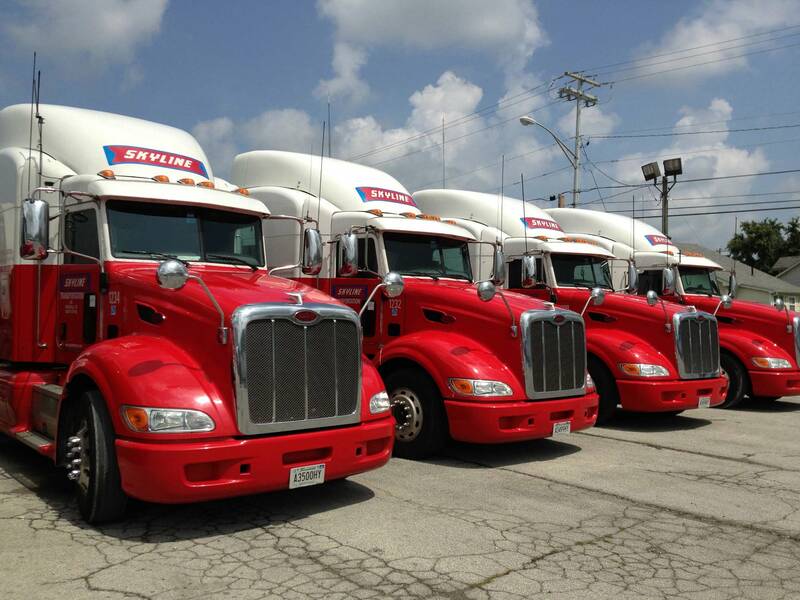 We are now paying to train drivers, click here to apply. 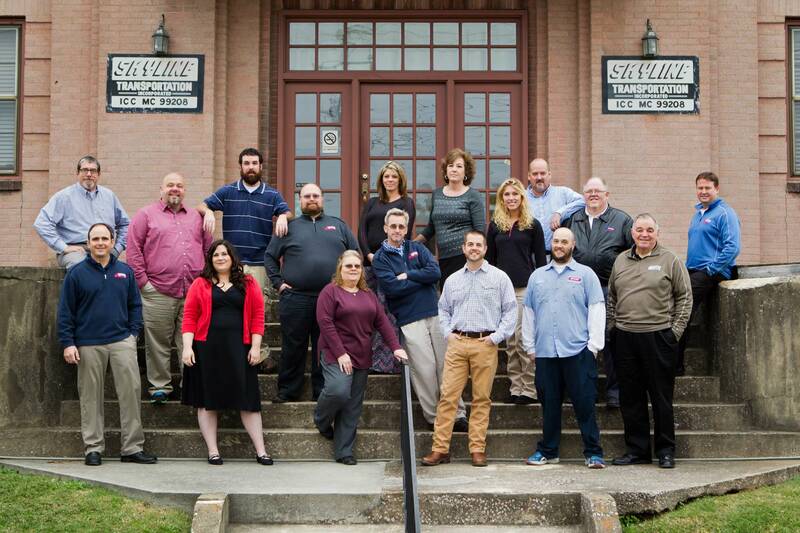 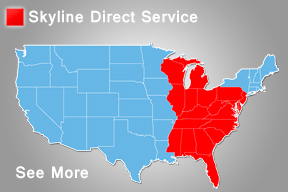 Skyline Transportation, Inc. is a family owned operation. 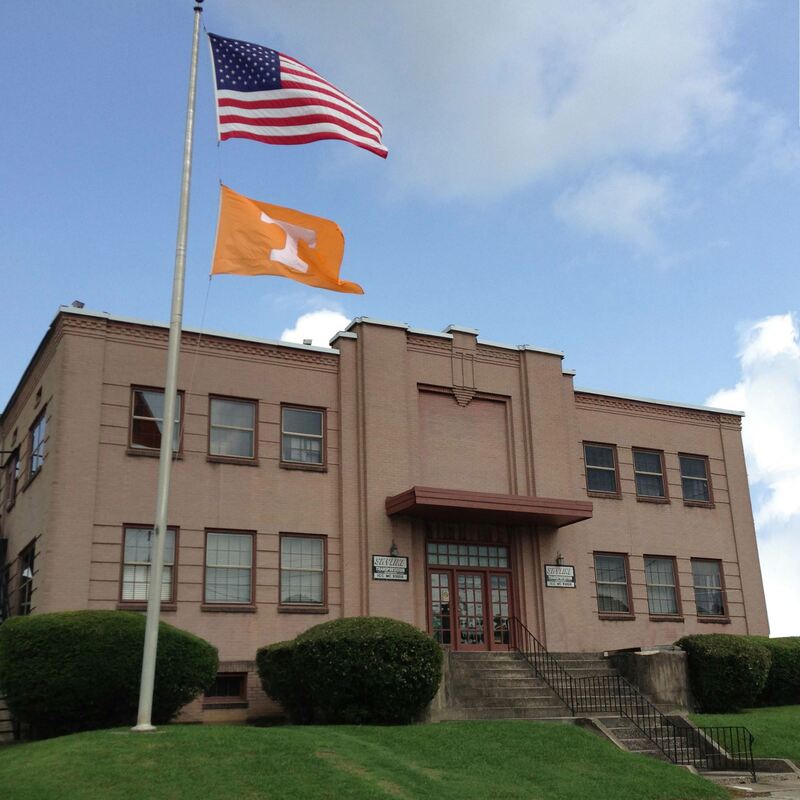 Our headquarters is located in Knoxville, TN and service the eastern United States. 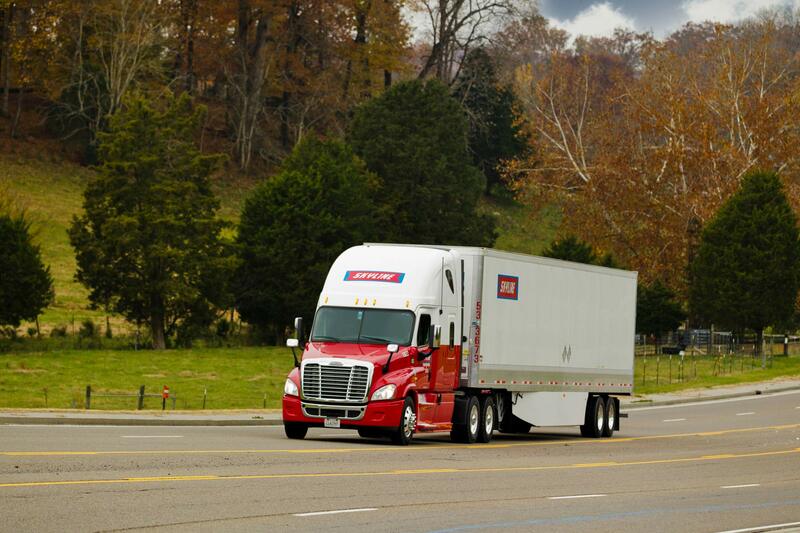 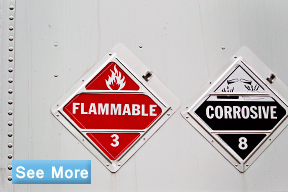 We provide great career opportunities and stability for our drivers and their families. 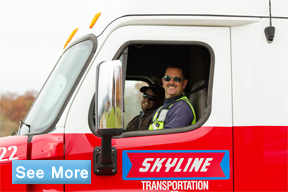 Copyright 2014 Skyline Transportation, Inc.